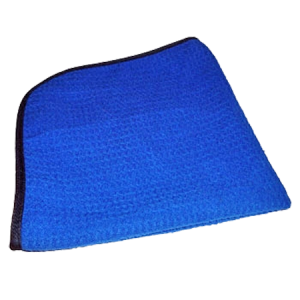 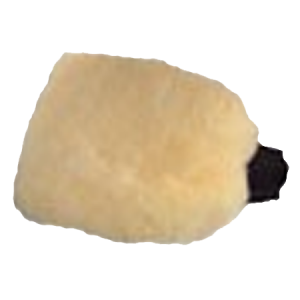 The Ultra Soft Wheel Cleaning Brush is made of same material as a Lambs Wool Wash Mitt.It is highly effective at cleaning wheels without scratching them. 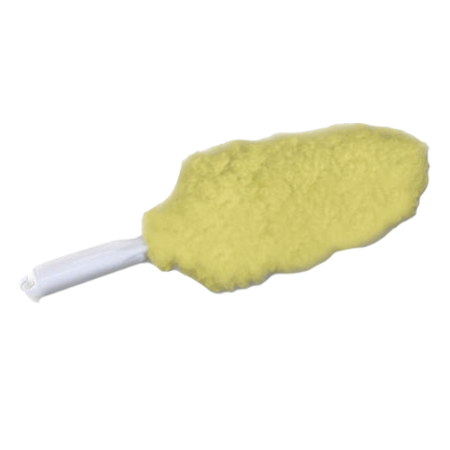 Even the most expensive of wheels can be easily cleaned with this brush. 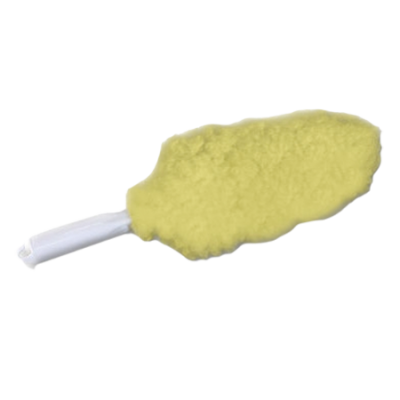 Be the first to review “Ultra Soft Wheel Cleaning Brush” Click here to cancel reply.